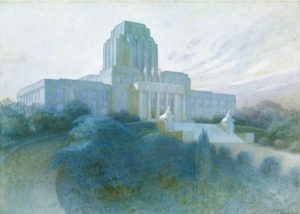 Eliel Saarinen: Finland’s turn-of-the-century master architect, known for his imaginative interpretation of Classicism and national romanticism. 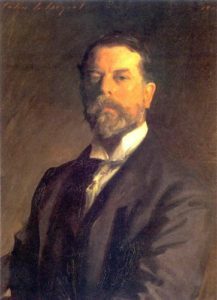 He designed great works from the domestic to civic scale, including urban planning. 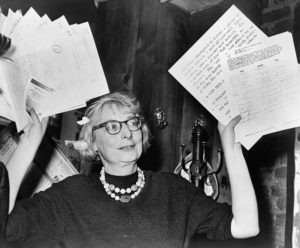 Jane Jacobs: a legendary advocate for sensible urban planning. 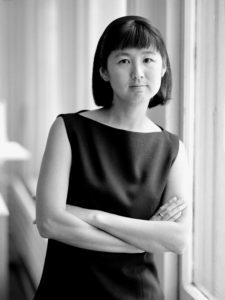 Her writing and activism turned the tide in favor of historic preservation, diverse, walkable neighborhoods, and contextually sensitive policy. In midcentury America, it was fashionable for planners to raze entire districts and drag residents into the future with grandiose projects. Jacobs’ idea was simple: let people dictate how they should live. Listen; make small, lasting improvements. Protect community ties. The debt we owe Jacobs is immeasurable. Ralph Ellison: A musician and writer who produced some of America’s classics. He believed that art transcends human affairs, and that the greatest freedom is defining oneself through unfettered creative expression. 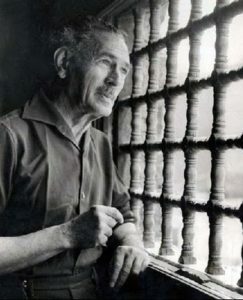 Hassan Fathy: Fascinated by the traditional construction of his native Egypt, Hassan Fathy designed for the people. 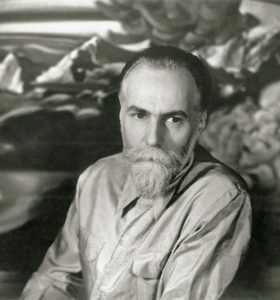 Sustainability and affordability were important to him, and he found solutions in vernacular building rather than the Modernist trends of his time. 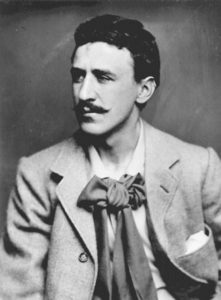 Charles Rennie Mackintosh: “There is hope in honest error; none in the icy perfection of the mere stylist.” This remark by Arts and Crafts architect J.D. Sedding resonated with Mackintosh. He designed eclectic, whimsical buildings and interiors, rooted in impressions of his native Scotland. 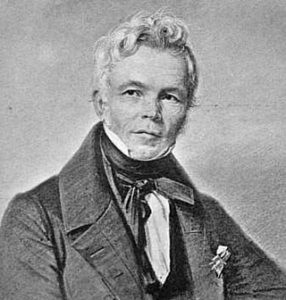 Karl Friedrich Schinkel began earning a living painting stage sets. His architecture defined the Neoclassical landscape of Berlin. He preferred the Greek classical period as a model for his designs, over ancient Rome. 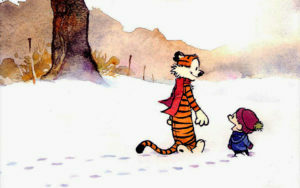 Bill Watterson: Creator of the Calvin and Hobbes comic strip. He championed art and personal integrity, when such things were being phased out in a profit-driven world. The dark humor, wisdom, and artistry of his comics molded my young psyche – who knows to what end. As Antoni Gaudi’s sublime folly nears completion, will its original spirit endure? Ernst Neufert, the nemesis of whimsy. My uncle’s renovation of a local landmark. Good, meaningful design for those in greatest need. Fazlur Kahn, the engineer who reimagined tall buildings and defined Chicago’s skyline. Organic, self-replicating designs with a Giger-esque sense of dread. Leon Krier on the importance of perspective for architects. 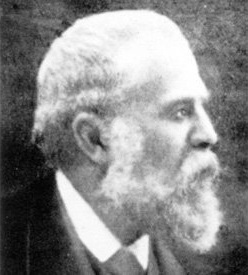 The French master architect and pioneer of reinforced concrete work. Exploring a complex and overlooked element of traditional Japanese roofing. Great work from fellow Chicago Arkies. The importance of beauty, ritual, and community participation is reawakened through David Best’s ceremonial architecture. The contemporary trend towards artisanship makes a profit. A great animation about the ancient Roman monument. The state-commissioned drawings of Hugh Ferriss defined our vision of the future. From Gotham City and Star Wars to America’s Art Deco skylines, his mark is apparent. A grassroots movement to plan sustainable, pedestrian-friendly towns for the future. Bertrand Goldberg’s unique midcentury designs are part of Chicago’s identity. His preference for standardization was typical of Modernists; the worth of this approach will be judged by the passage of time. An account of souls, not statistics. True courage is seeking to fully understand others, without resorting to abstraction.